In the afternoon of May 21,a meeting focused on industry serving for enterprises and improving action deploy,was held in the hall of the third floor of People's Government Building in Longgang district. 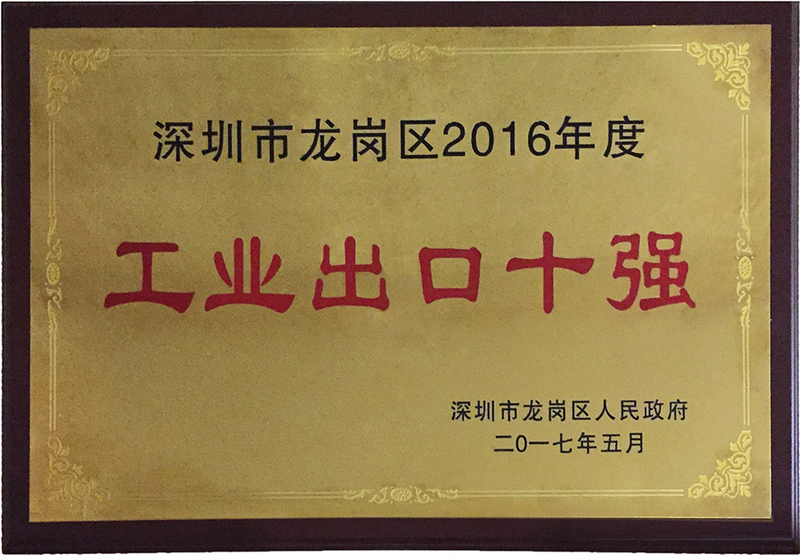 KTC Group won the honor of outstanding enterprise in Longgang district---Top 10 Industrial Export in 2016. 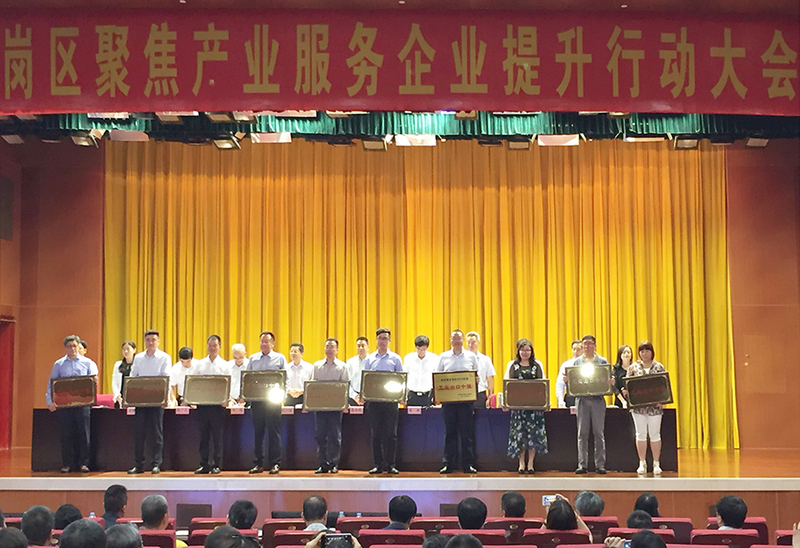 Secretary of Longgang district,Gao Ziming,Director of Longgang district,Dai Bin and other key leaders attended the meeting and delivered a speech,awarding honored plaques to 32 outstanding enterprises’ representative,including KTC Group. At the meeting,district-level leaders encouraged to carry forward the content of important speech delivered by President Xi Jinping,regarding “develop entity economy,continue to boost industry modernization,improve the level of manufacture industry”,stick on the spirit of CPC,province and city guideline,attach important to serve enterprise and entrepreneur as we usually did,keep adopting district-level leaders joint conference system. At the same time,we should keep in touch with enterprises to know their development situation timely,so as to provide related policy helps and financial support for those enterprises encounter difficulty. Trying best to reduce the cost of entity economy and making sure private-run companies gained concrete benefits from policies,that is our duty to help them grow healthier and stronger. Undoubtedly,this honor is an indication that KTC’s comprehensive strength has grown significantly in recent years. KTC will work harder and boost R&D and production further,optimize the structure of cost and cut the costs under the policy support from government,pursuing more breakthrough and achievement.